Finding a good floor polisher in Adelaide could be a bit difficult. You must do a thorough research in Australia for you to be able to get a reliable and efficient cleaning solution provider that has floor polisher for sale or rental. If you are looking for your next big cleaning job equipment, you may need to seek referrals from persons in Australia who have previously used the same service. They may provide you with a few names of companies that have good reputation and offer reliable cleaning solutions. Alphaclean in Adelaide has garnered such reputation for providing efficient and reliable services in Australia, areas we cover include Brisbane, Sydney, Melbourne and Perth. We have vast experience in provision of cleaning solutions for a long time giving us an edge over other companies. 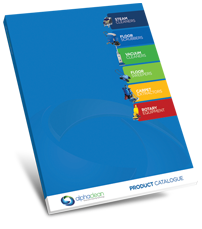 Alphaclean has a wide range of floor polishers that you can either buy or rent for your cleaning solutions. We have served many clients in Australia who are happy about our services; they include hospitals, hotels, institutions, departmental stores, government agencies plus many more customers. Alphaclean has friendly staffs that are courteous, professional and appreciative and will do anything to satisfy you. 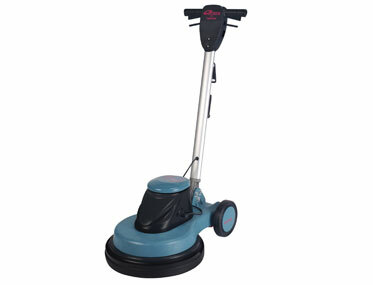 Alphaclean provides hire services in Adelaide for floor polishers and other equipment. Our floor polishers are the best in the entire region and have been developed ruggedly for any kind of work. They come in different designs and models. You can choose either walk behind or ride floor polishers. We also stock a variety of battery operated or electric operated. We also provide sale and service of all kinds of floor polishers. Our floor polishers are high performers and will never disappoint you. They are easy to operate and are highly cost effective. Our technicians are also well trained for any repairs or service that might be required.